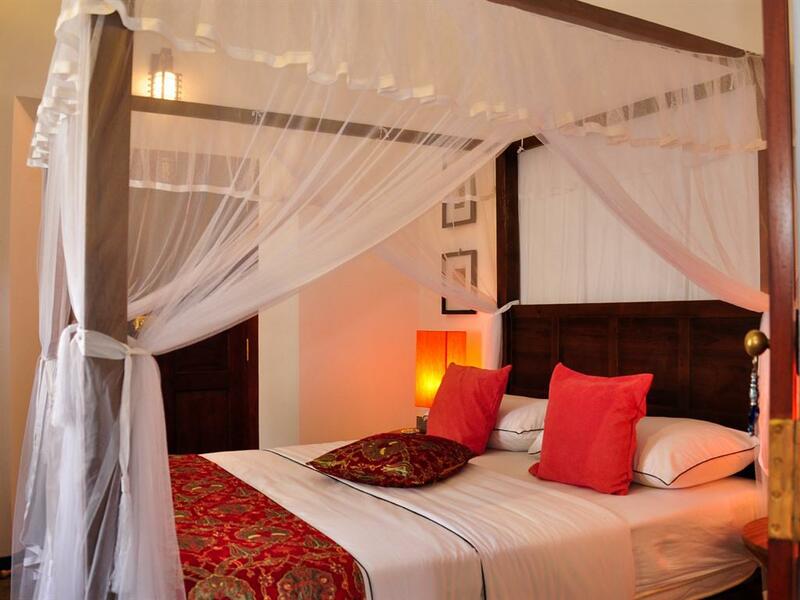 Our rooms are beautifully furnished and have either a four poster bed or a king size bed. 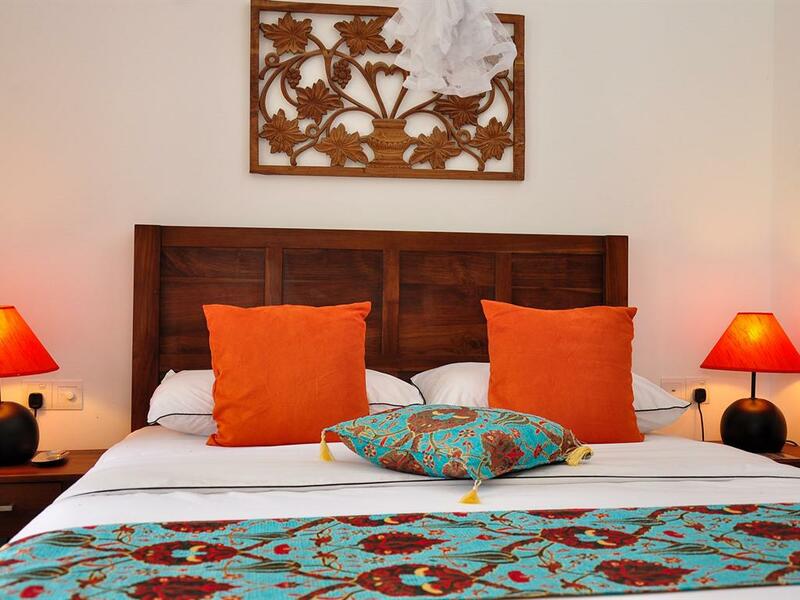 All our bedding is luxurious Egyptian high grade cotton and our mattresses are deep and extremely comfortable. 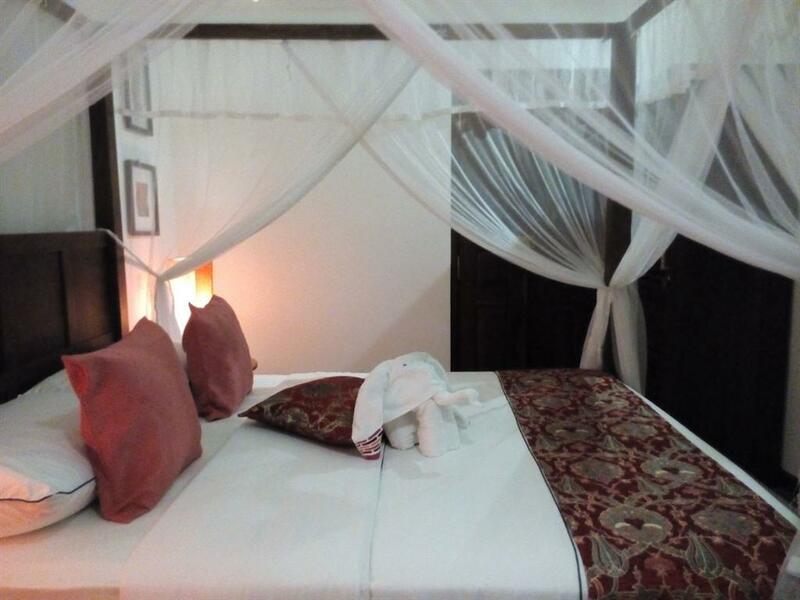 Each room has air conditioning and a ceiling fan and the protection of a mosquito net for night time comfort. 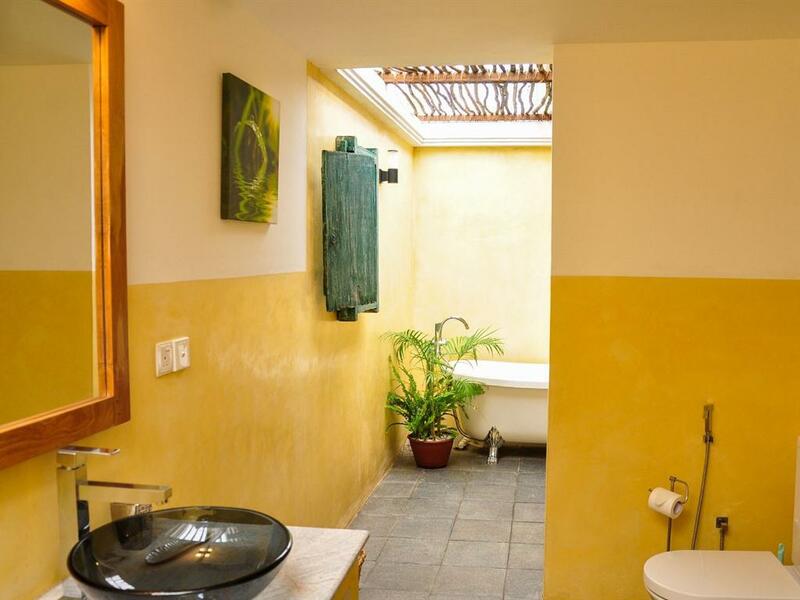 Two of our room are connected for family use and share one bathroom. Our Master Room has a seating area and cable TV with a DVD player. 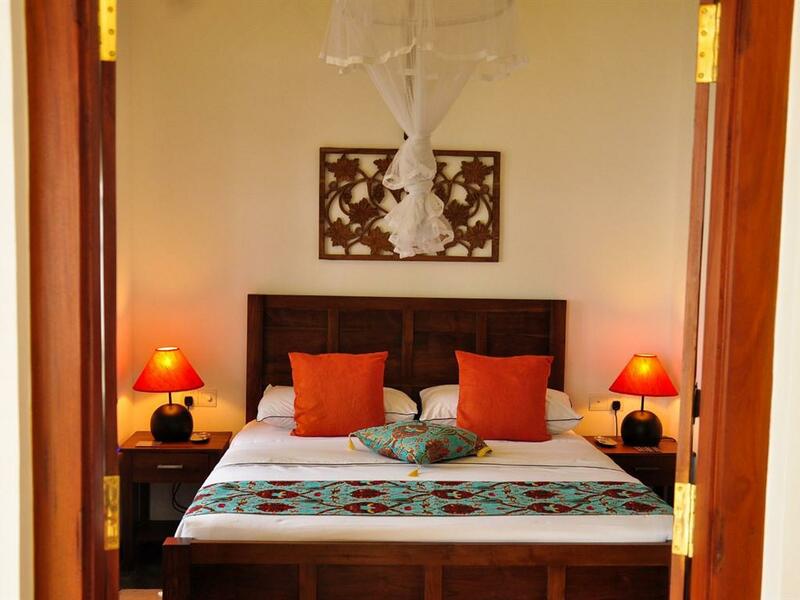 Each room has a wardrobe and bedside tables which provide ample storage for guests belongings. 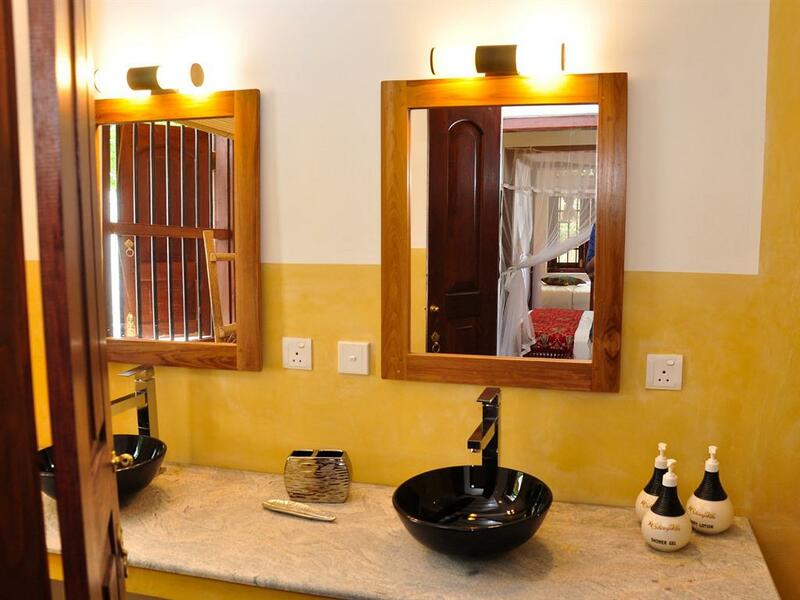 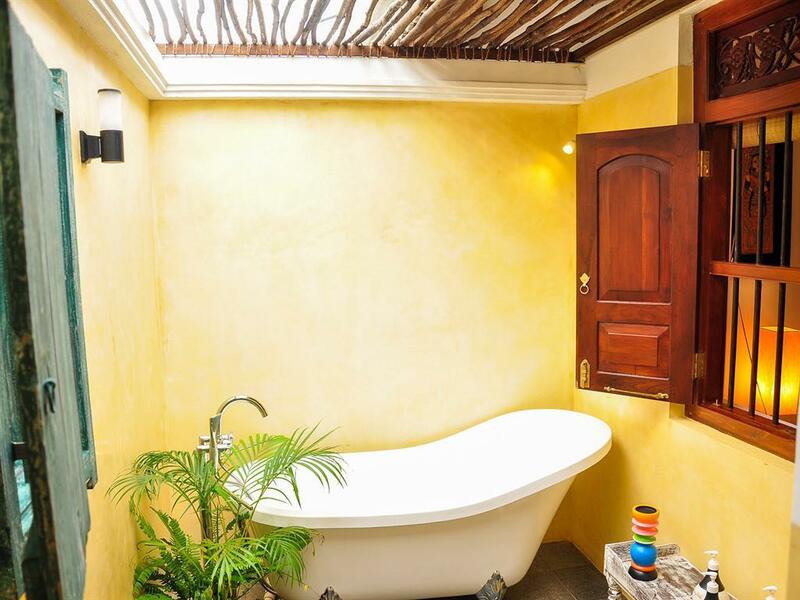 We provide bathrobes, slippers, hairdryers and natural toiletries for our guests Our bathrooms have open to the sky showers and natural granite flooring Our Master Bedroom has both a shower and a freestanding slipper bath. 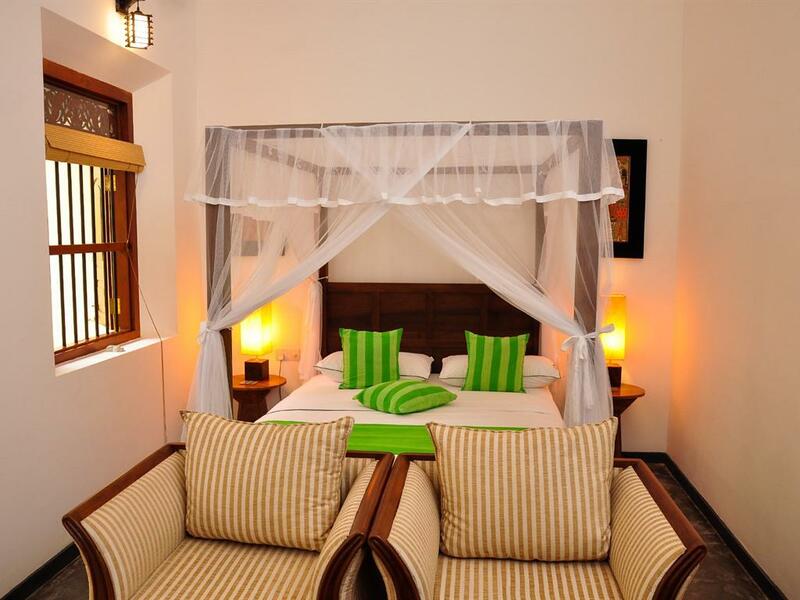 There are data points in each bedroom with USB charging socket also.